Two years ago this month, I embarked on a healing journey that has completely transformed my life. Here is a recap on the healing that occurred during year one, and an update with the continued healing that has taken place in the last 12 months. I asked the Divine for help and help arrived the next day, via an article by Anthony William, the Medical Medium. He wrote that a traumatic incident, such as a car accident, could create pain that does not heal. His words described me and my condition. Thankfully, he offered hope. I ordered Anthony’s books, and immediately began a 28 day healing cleanse, eating raw fruits and vegetables. I saw such remarkable improvements after 28 days that I adopted a plant based lifestyle and never looked back. I avoided meat, eggs, dairy, sugar, gluten, soy, corn (unless non GMO) and canola oil. And I ate fruits, vegetables, brown rice, legumes, nuts and seeds. The problem, I discovered from Anthony, was that the viruses I’d had in my body…some since childhood…were wreaking havoc. The shingles virus was the culprit that attacked my sciatic nerves. Epstein Barr and strep had infected my liver and thyroid, and other organs and body systems. My action plan was two fold: eliminate the viruses by avoiding the foods that feed them and support my immune system with healthy, wholesome food. My mainstays this past year, as my healing journey continues, are celery juice first thing in the morning, followed by a fruit smoothie. 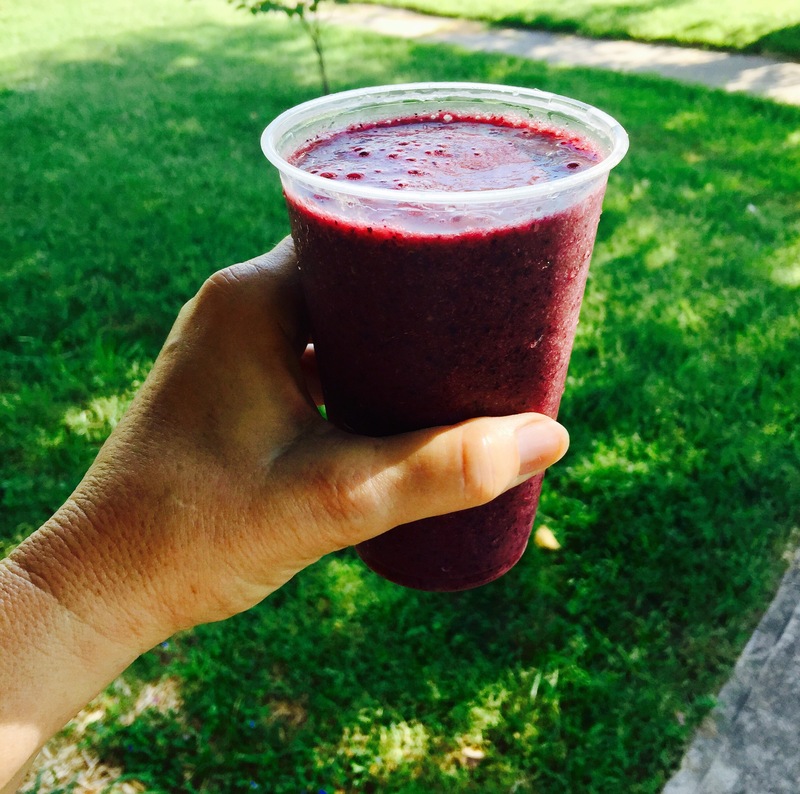 At least 3-5 times a week, that breakfast smoothie is a heavy metals detox blend of wild blueberries, bananas, Hawaiian spirulina, cilantro, Atlantic dulse, chaga mushroom powder, barley grass juice powder, aloe vera gel and hemp seeds. I love fruits and veggies, and add brown rice, legumes, nuts and seeds to round out my diet. I sip on lemon or lime water, ginger water, juices and herbal teas. 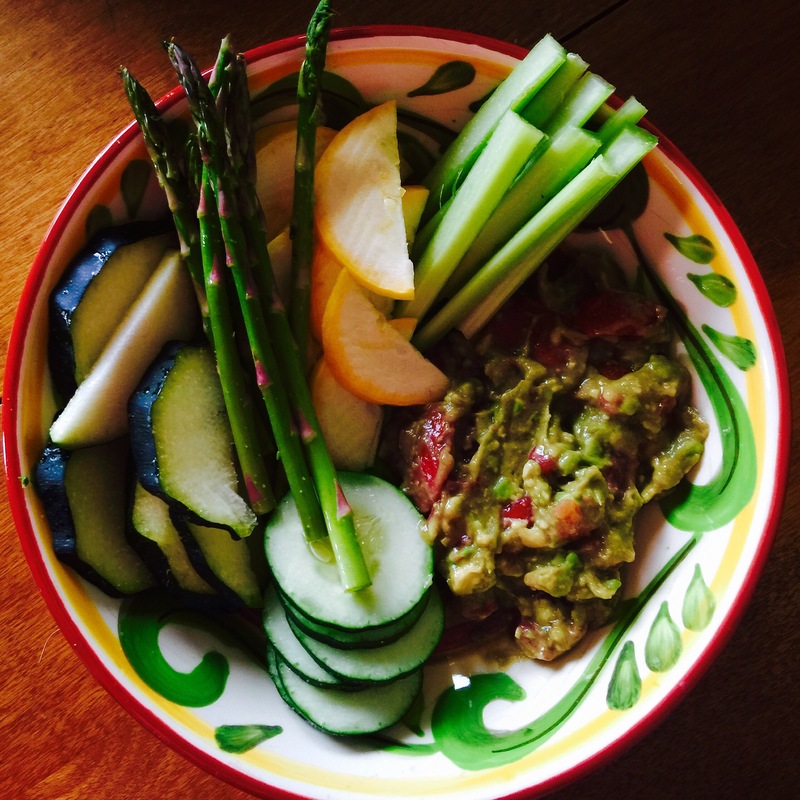 My meals are simple and beautiful, and full of health boosting nutrients. I rarely eat out, preferring to prepare meals at home. A desire that I expressed, to cook more, is being fulfilled with this lifestyle. I’ve come to understand how marvelously and wonderfully made my body truly is. 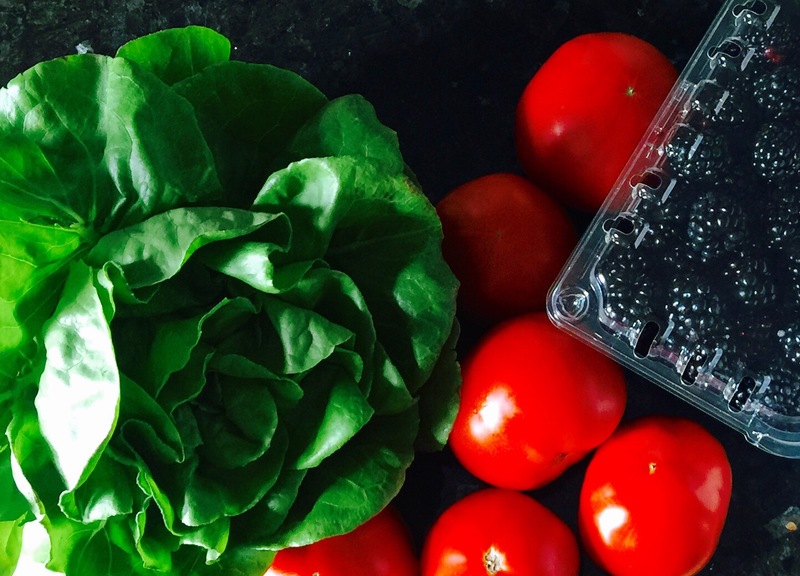 It is a finely tuned sensor, that lets me know if I need the nutrients in a certain food, or if I accidentally ingest something I shouldn’t. I trust my body. I listen to it. I respect it. And, I nourish it and care for it like I never have before. And I’m mindful of what I put on my skin and in my home. I’ve been eliminating chemicals and toxins by switching to natural cleaning, laundry and bath products. To celebrate my two year anniversary, I climbed into my favorite tree…the redbud in my front yard, something I couldn’t do two years ago. This tree survived the Joplin tornado in 2011, when thousands of trees perished. My redbud twisted and lost branches and now bears scars…but its deep roots held. I’ve survived my own storm, one that lasted many years. I twisted, parts of me broke, and I bear scars as well, however, I am strong and determined, and healing continues. You can order Anthony’s books by clicking on the link below. 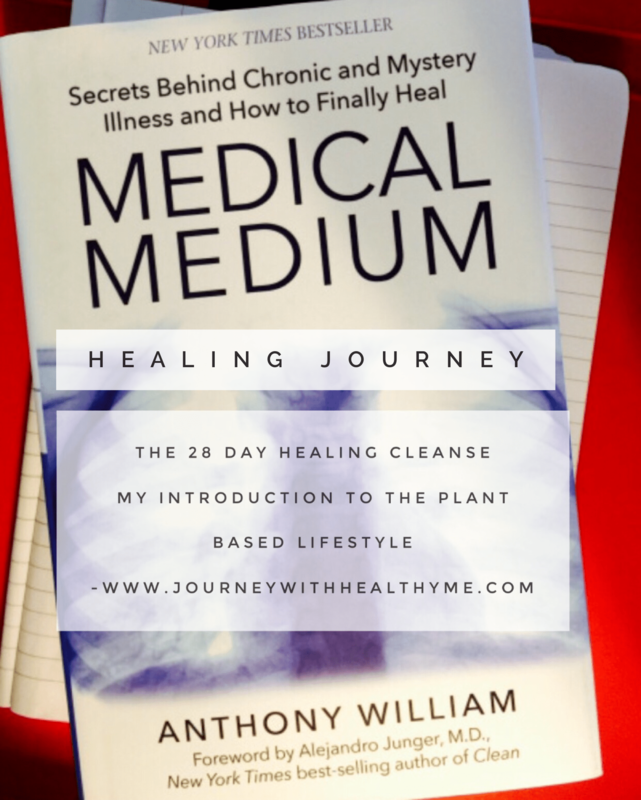 Today’s post highlights how my healing journey began, in July of 2016, and explains the 28 Day Healing Cleanse that so radically altered my health and my life. I love how life flows and the Divine guides me to the right actions to take. I came across Anthony William on Facebook a couple of years ago. I’ve benefitted from his posts concerning health, taking note especially of his insights on healing from what he calls mysterious illnesses, including chronic pain and inflammation. It was no coincidence that I was aware of Anthony at a time in which physical issues from a long ago car accident worsened. After the accident in 1995, doctors said that in 20 years my condition would rapidly deteriorate. I didn’t want to believe that. And yet in the fall of 2015, right on cue it seemed, I began using a cane to walk. After six months of increased pain, physical therapy, massage and energy work from my friend Margit helped me to walk without aid again, most of the time. However, I was concerned, especially when my right leg began to worsen as well. I searched for ways to bring further healing to my damaged back and legs. Which brought me back to Anthony William. 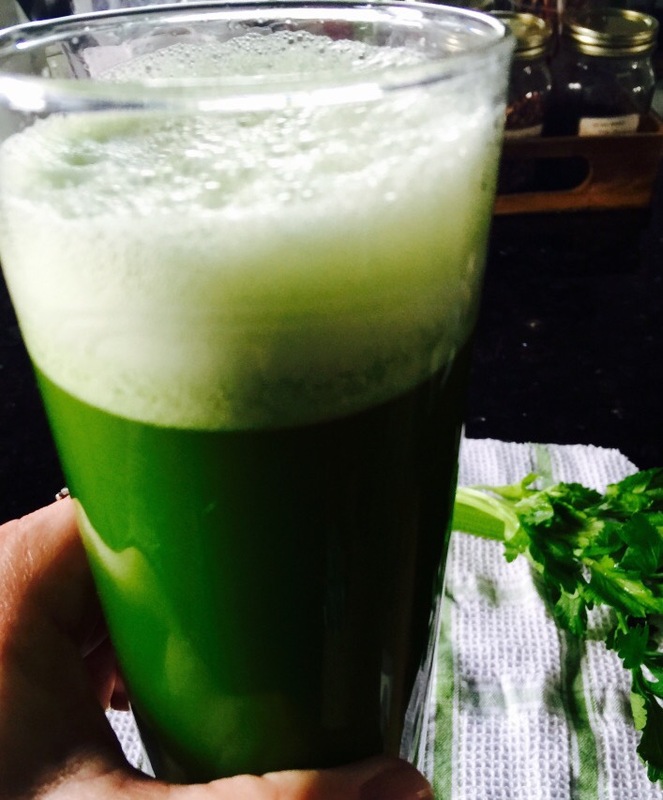 I saw his post about drinking celery juice first thing every morning, to restore digestive health and bring balance and healing into my body in numerous ways. I have been amazed at what this daily practice has shifted in my overall well being. Encouraged to know more and go further, I bought Anthony’s book, Medical Medium. I finished the book, eager to begin the 28 day healing cleanse, as described within. I made careful notes, about what I could eat and when, and what herbs and supplements to include. It was very simple, really. For the next 28 days, I only ate fresh fruits, dates and raw vegetables…green vegetables primarily. I eliminated meat, sugar, gluten, dairy products, eggs, soy and corn. Using a juicer and a blender, I enjoyed celery juice in the mornings, plus fruit and veggie smoothies, and chopped salads throughout the day. No, it wasn’t how I normally ate. And that was the problem. My body needed a break from its usual fare so that toxins and heavy metals could be released, and health restored. I was excited. I was hopeful. I became dedicated to creating the best possible version of myself, which included being healthy, active and pain free. The first three days on the cleanse, I was a little low energy, as my body began to release toxins, and I had a headache. However, by day four, my energy came up, the headache was gone, and amazing changes were occurring. By the end of the first week, my mobility had increased and my pain decreased to the point that I parked my cane in a corner of the bedroom and have not used it since. For the first time in my life, I listened to what my body needed, and to the guidance I was given, at a soul level. I am not sorry. The 28 Day Healing Cleanse began my healing process, allowed me to take back control of my health and changed the quality of my life.